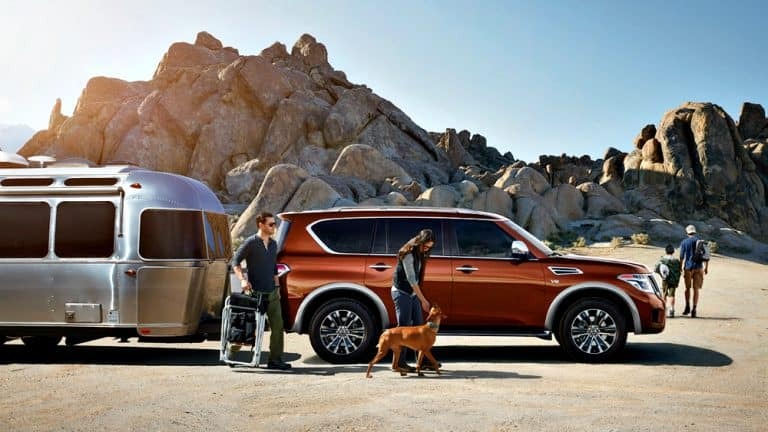 The 2017 Nissan Armada has the Endurance® 5.6-liter V8 engine, a 7-speed automatic transmission with Tow/Haul Mode for total of 390 horsepower. With standard 2WD, or available all-mode 4WD® with 2-speed transfer case, you are ready for whatever the road throws your way. Get the 2017 Nissan Armada rolling with hill start assist. 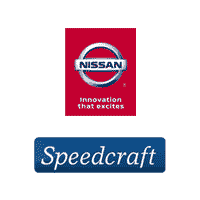 Listen to SiriusXM® Satellite Radio on the Bose® Audio System. Feel the luxury of the leather wrapped shift knob and steering wheel, that also has illuminated controls. 60/40 split fold-down bench seats on the second and third row and cargo-area storage under rear floor means you can pack more into this SUV. Get in the heated 4-way power driver’s, and front passenger’s, seat using the Nissan Intelligent Key® with Push Button Ignition. 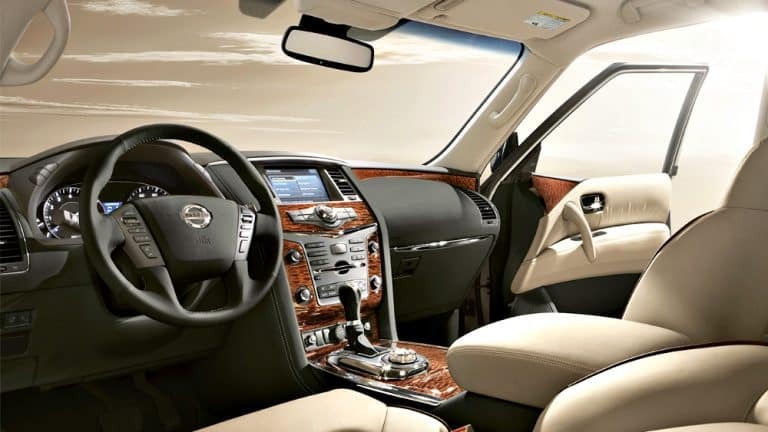 Everyone feels cozy in the 2017 Nissan Armada with the Dual Zone Automatic Temperature Control (ATC), and rear air conditioning with rear controls. Use the tow hitch receiver and Nissan Hard Drive Navigation System with 8.0″ touch-screen monitor and voice recognition to make long hauls feel like the home stretch. Available with Around View® Monitor with Moving Object Detection (MOD), convenient power liftgate, and the remote engine start system. Upgrade the Armada to have 20″ machine-finished tinted aluminum-alloy wheels and power sliding moonroof with one touch open/close. Keep everyone’s attention with the tri-zone entertainment system with dual 7.0″ monitors, DVD player with remote control, two wireless headphones, and audio/video input jacks Safety is at the forefront with Predictive Forward Collision Warning (PFCW), Forward Emergency Braking (FEB), Lane Departure Warning (LDW), Lane Departure Prevention (LDP), Blind Spot Warning (BSW), Blind Spot Intervention (BSI), and Backup Collision Intervention (BCI). Enjoy every ride with Intelligent Cruise Control (ICC) and Distance Control Assist (DCA) in the 2017 Nissan Armada.